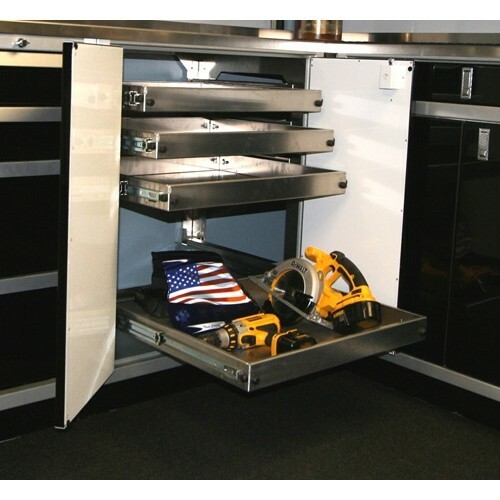 Install in new or existing Moduline ProII™ and SportsmanII™ Aluminum Storage Cabinets. 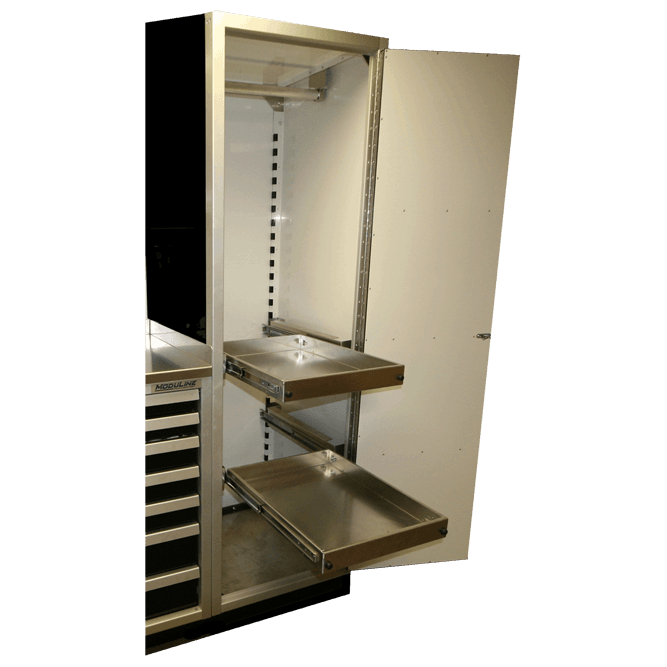 CAD and CNC assure precision shelves providing a perfect fit in ProII™ and SportsmanII™ cabinets. 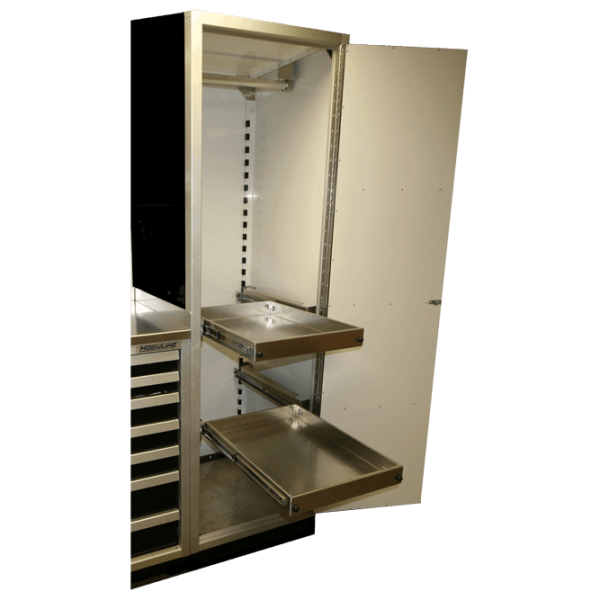 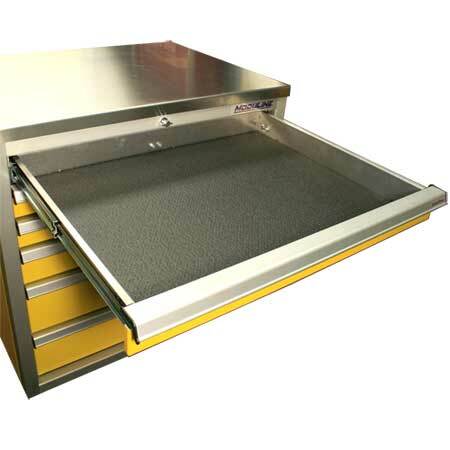 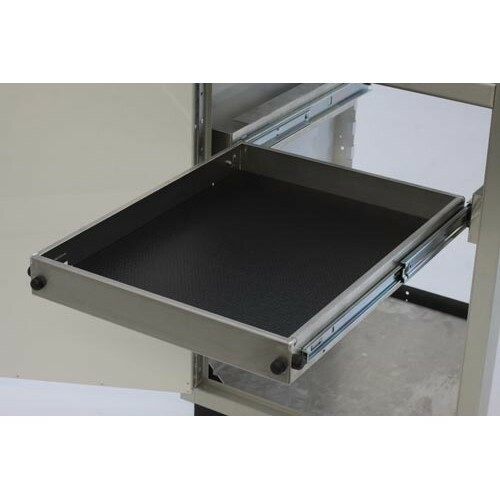 #POS2424 Fits 24” Deep x 24” Wide ProII™ and Sportsman II™ SERIES Moduline Aluminum Cabinets.